If you’re anything like me, you’ll relax after a long day in front of a screen by sitting in front of another screen. Headaches and difficulty sleeping are routine—but, of course, they don’t have to be. 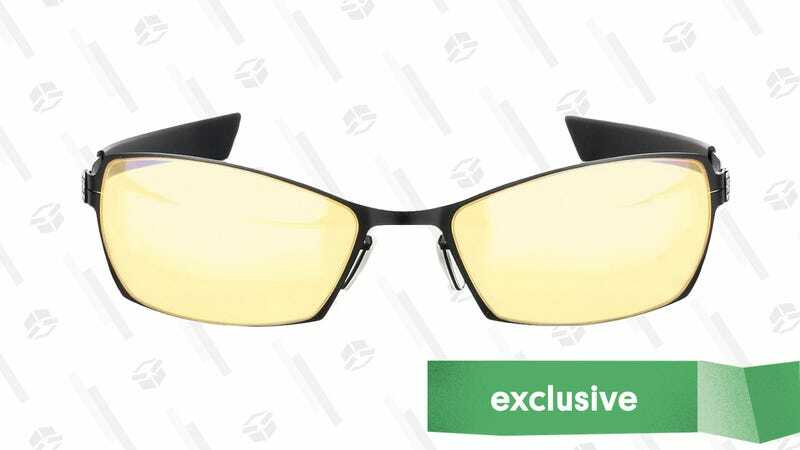 These gaming glasses from Gunnar Optiks promise to lessen eye strain caused by the blue light emitted from screens. Users report fewer headaches and an easier time sleeping. While this pair normally sells for about $50 on Amazon, right now you can use the code KJGUNNAR on DailySteals to bring it down to $39.